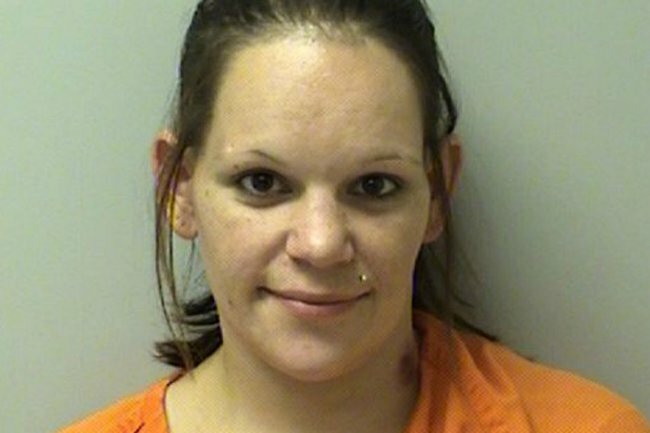 Wisconsin babysitter Marissa Tietsort hid baby's death from his mum. News in 5: Babysitter returns dead baby to mum; Teen "likely" to be granted asylum; & more. 1. Babysitter pretended baby she allegedly killed was just sleeping when she returned him to his mum. A US babysitter allegedly killed a baby boy in her care and pretended he was asleep when returning him to his mother. Wisconsin woman Marissa Tietsort, 28, was charged with murder on Friday, with the baby found to have suffered head injuries consistent with “multiple impacts” with blunt force. Police say Tietsort knew the two-month-old was dead when she took him back to his mother on October 18 and dressed him up in a snowsuit in cold weather to commit to the ruse, according to the Wausau Daily Herald. They allege she pulled a winter hat down over his eyes to hide the fact he’d been killed, and the mother accepted he was asleep because it was after 9pm. The mother then drove to a nearby coin laundry. But when she went to pick up her son from the car, she realised he wasn’t breathing. She attempted CPR and called emergency services, but when authorities arrived at 9.45pm they confirmed the baby had died. Tietsort has a history of abuse with her own five children, the Wausau Daily Herald reports, four of which were taken away from her after authorities learned of the abuse. 2. Australia is “likely” to accept asylum-seeking Saudi teen into the country. The government is prepared to give the Saudi woman stuck in Bangkok asylum but only if she passes character and security checks and applies for a visa from Thailand, The Australian reports. 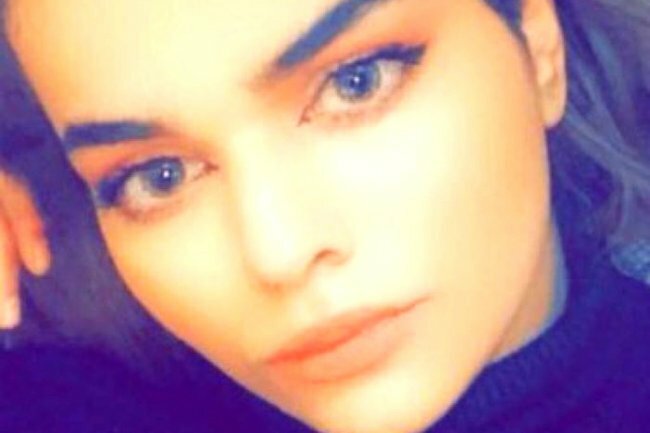 Rahaf Mohammed Alqunun had planned to enter Australia on a tourist visa and seek asylum before she was detained by Thai authorities. A government source told the paper Ms Alqunun would be refused entry to Australia on a tourist visa because it&apos;s not her real reason for entering the country. However, Immigration Minister David Coleman is "very likely" to grant asylum if the 18-year-old passes all checks. Ms Alqunun is currently in the care of United Nations officials who say it will take about five days to process her request for assistance after she said she feared her family would kill her if she were sent home. Meanwhile, her father and brother arrived in Bangkok on Tuesday evening and have asked to see Ms Alqunun. However, Thai immigration chief Surachate Hakpan said the men would have to wait to learn whether the UN&apos;s refugee agency would allow them to. 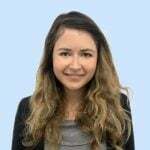 "The father and brother want to go and talk to Rahaf but the UN will need to approve such talk," General Surachate told reporters. 3. Drone shuts down departures at Heathrow airport. A drone managed to halt all flights leaving one of the world&apos;s busiest airports on Tuesday. All departures from London&apos;s Heathrow Airport were temporarily suspended after a drone was spotted about 5pm, CNN reports. A Heathrow Airport spokesperson said at the time the airport "working closely with the Met Police to prevent any threat to operational safety". After flights were delayed for around an hour, departures resumed. UK parliament is looking at ways to prevent future incidents, such as widening banned zones around airports and requiring drone users register their toys. 4. Faulty chair blamed for the death of a nursing home resident in Tasmania. A coroner has slammed a Tasmanian nursing home for a severe shortcoming in equipment maintenance after a 92-year-old resident died from falling out of a faulty chair. Alan McKenzie fractured his neck in a head-first fall from a specialist chair at Launceston&apos;s Fred French Nursing Home on April 14. He was taken to hospital but was returned to the nursing home where he died the next day from heart failure. In his report released on Tuesday, coroner Rod Chandler found the chair was not fit for use and should have been removed from service. The fact it hadn&apos;t was a "serious shortcoming" in the nursing home&apos;s equipment repairs and the reporting of faults, he said. "This tragic outcome would have been prevented had his princess chair been maintained in proper working order," Mr Chandler wrote. Mr McKenzie, who suffered from Alzheimer&apos;s Disease and dementia, was unable to stand or walk unaided and spent most of his waking hours in the chair. Mr Chandler said Mr McKenzie&apos;s death was a direct consequence of the armrest of the chair collapsing when he leaned on it. "This fall and its resultant injuries had a cascading effect upon Mr McKenzie&apos;s health leading to his heart failure and death," he wrote. Mr Chandler has recommended the nursing home undertake an urgent review into protocols around inspection, maintenance and repair of its equipment. The nursing home has been contacted for comment. 5. Pauline Hanson&apos;s out-there solution for cane toads. 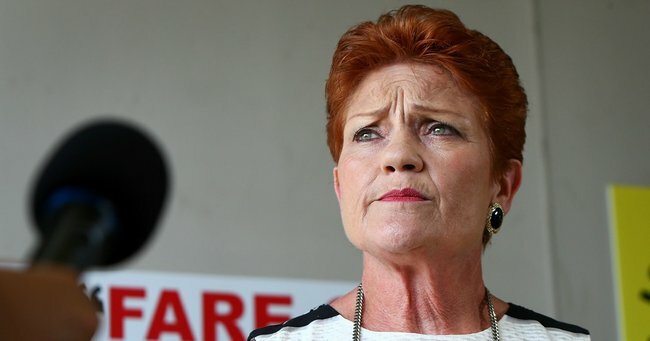 Pauline Hanson says welfare recipients should be put to work killing cane toads. The One Nation leader&apos;s plan would see Work for the Dole recipients get paid 10 cents for each toad they collect in a three-month, collect-a-toad campaign during the summer, The Courier-Mail reports. Senator Hanson has written to Prime Minister Scott Morrison to back the federally funded scheme in Queensland, NSW, Western Australia and the Northern Territory as a way to eradicate the cane toad menace. Her suggestion comes as the government slams Labor&apos;s proposed welfare system reform.